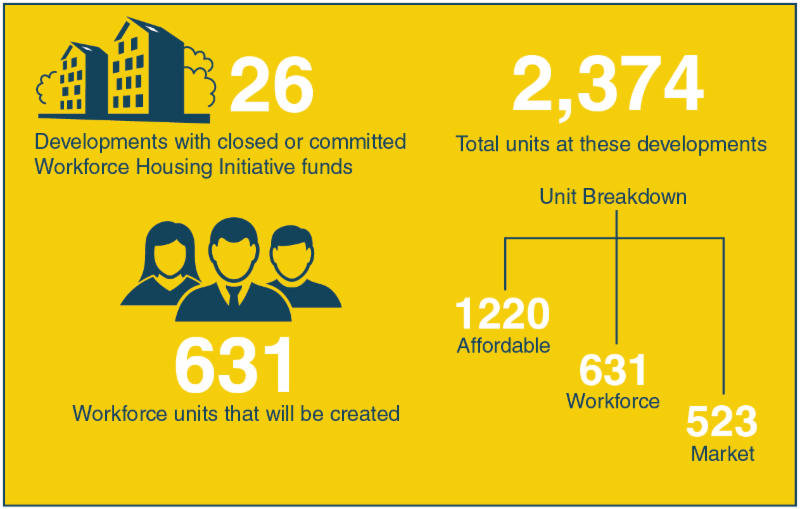 MassHousing’s Workforce Housing Initiative, now just over two years old, has so far been a success by nearly every measure. Twenty-six developments have closed or been approved for $59 million in workforce funds. These developments will create or preserve 2,374 units, including 1,220 affordable and 631 workforce units. 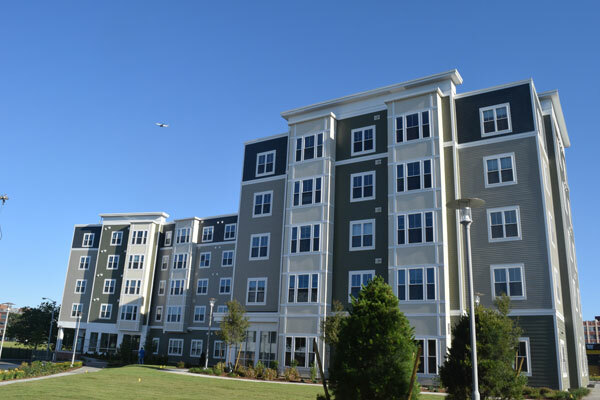 This success and the continued demand for workforce housing funds—with many more in our rental lending pipeline—illustrates the need for housing that is affordable for middle-income families in Massachusetts. There is a shortage of affordable housing in all corners of Massachusetts, and our focus remains on serving the most vulnerable citizens of the Commonwealth. The Workforce Housing Initiative does not replace our efforts to create and preserve housing for lower-income households. 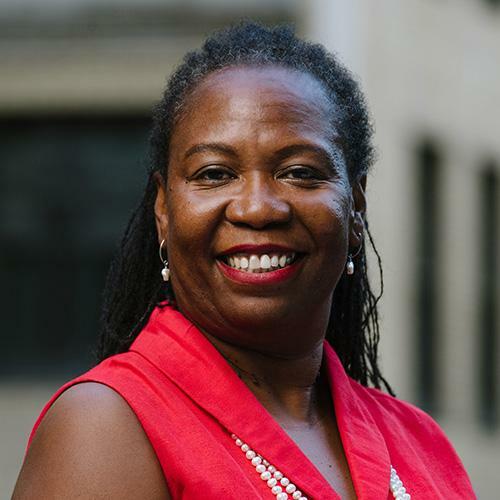 It adds to those efforts by supporting housing that is affordable for those who earn too much to qualify for traditional subsidized units but too little to manage ever rising market rents. These are teachers, nurses, construction and trades professionals, office workers, first responders and others with steady, good-paying jobs who feel the strain of high rents. In this issue of MassHousing Update, we showcase a few of the stories from our Workforce Housing Initiative. We are proud of our successes and thankful to the partners who share our commitment to ensuring that all Massachusetts families have an affordable place to call home. View a slideshow of some of the developments approved to receive funds through MassHousing's Workforce Housing Initiative! 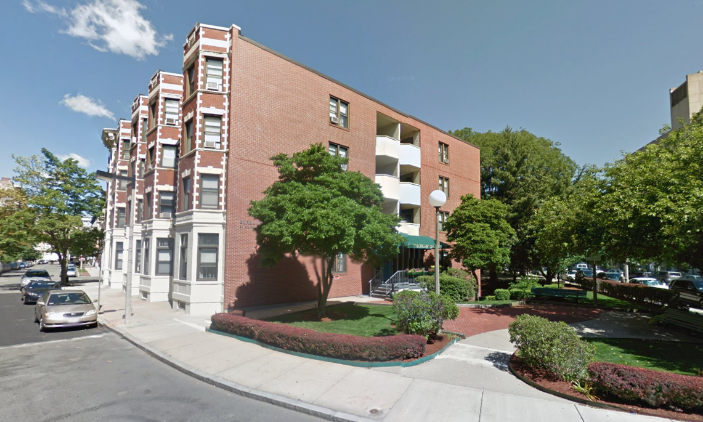 Workforce Housing funds helped preserve affordability at this 52-unit property in Boston's Fenway area, originally built under the state's 13A program. 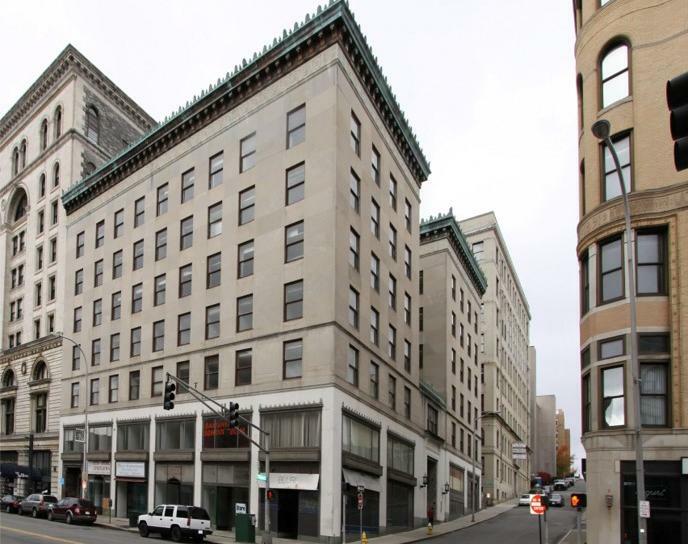 Located downtown, this abandoned former office building, which served as a movie set for an Oscar-nominated film, will soon be home to 55 apartments affordable to low- and middle-income renters. A celebration was recently held to mark completion of Gateway North in Lynn, the first project to receive funds through MassHousing's Workforce Housing Initiative. A 67-unit development is taking shape on a formerly vacant parcel across from a commuter rail station on the North Shore. 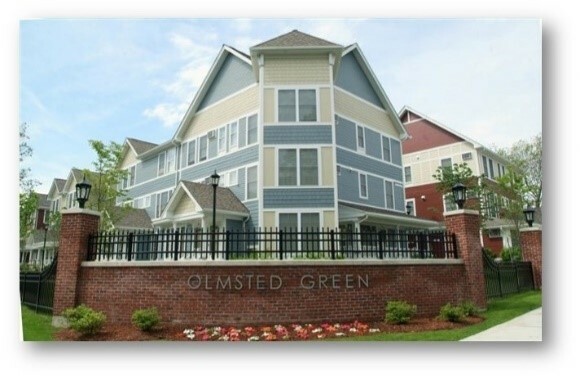 Workforce funds supported the creation of 41 condominiums as part of the multi-phase redevelopment of Olmsted Green in Mattapan. Fourteen (22%) of our units will be at the workforce tier of 60-80% AMI and 2 units will be at 110% AMI. The City of Beverly places a high priority on affordable housing and these units will give 16 middle-income households the opportunity to live in new rental housing that is affordably priced and next to a commuter rail stop. The team at MassHousing—Deborah Morse, Cynthia Lacasse, Dan Staring, and Jill Lavacchia—provided immense support for the project and worked tirelessly to adapt the new program to make it work. Holmes Beverly is the first transaction that combines MassHousing’s Workforce Housing funds with the Massachusetts Housing Investment Corporation's Healthy Neighborhood Equity Fund ("HNEF"), which provides gap financing for transformative transit-orient development projects that promote community, environmental and health improvements. MassHousing’s flexibility allowed for the successful marriage of these two programs. Together with committed businesswomen, I was able to execute a deal and bring it to closing within 10 months of MBTA designation. I’m so proud that 75% of all soft costs were paid directly to WBE firms, and the happy byproduct was a joyful collaboration of women in commercial real estate that produced outsized results. 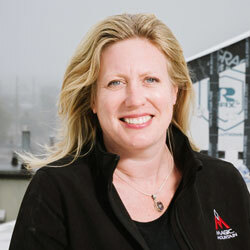 Holmes Beverly is a testament to the strength of the development team and our financial partners. 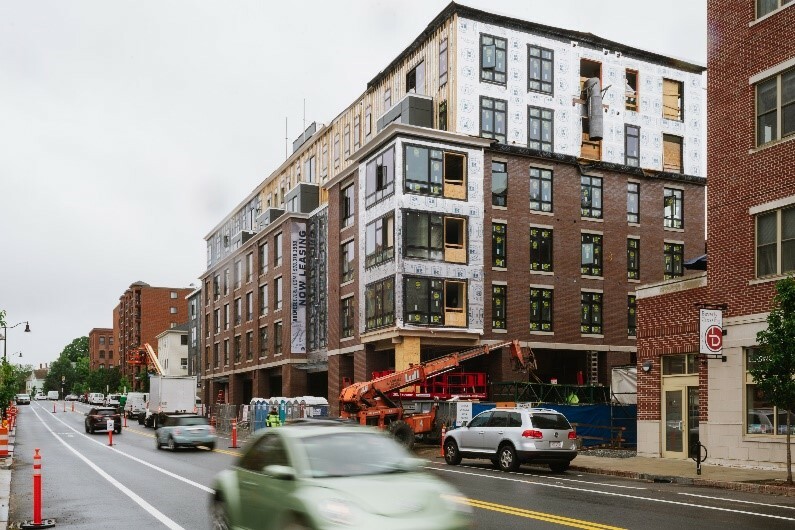 Building for the Middle, a report produced by the Urban Land Institute and co-sponsored by MassHousing, highlights the need for workforce housing, and the importance it will play in the region's continued growth. Read the report!